Elegant and Simple Dress Watch: This unique wood watch band will make you look more attractive , it matches perfectly with your daily outfit. Meaterial--Full wooden case, light-weight and skin-friendly to your wrist. Quartz movement wood watch. 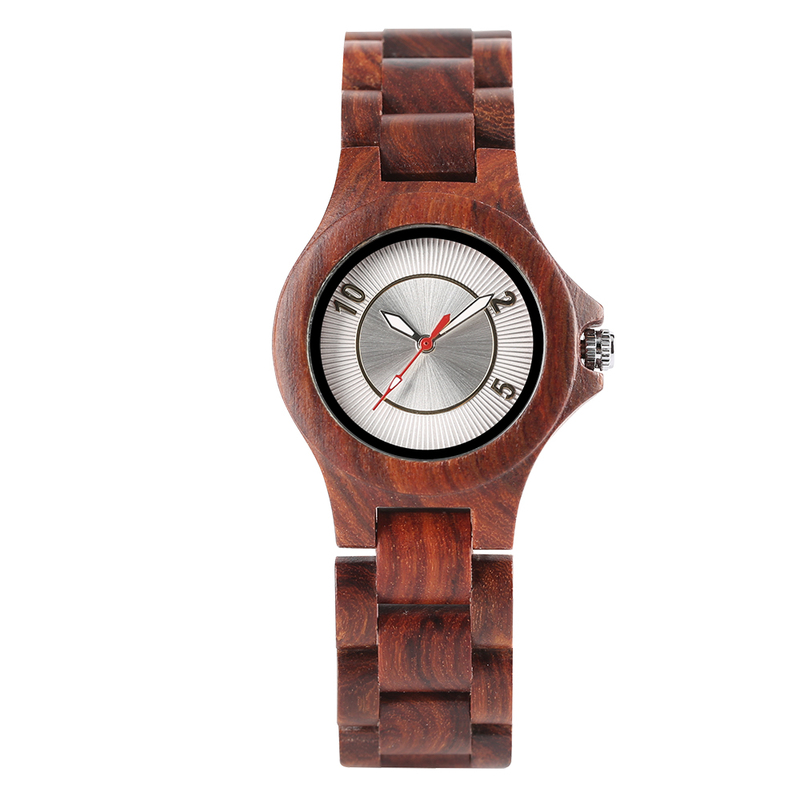 100% natural handcrafted wood watch, unisex wrist watch. Crystal concussion consistency of the wood timepiece to ensure accurate reading, keep time precise.